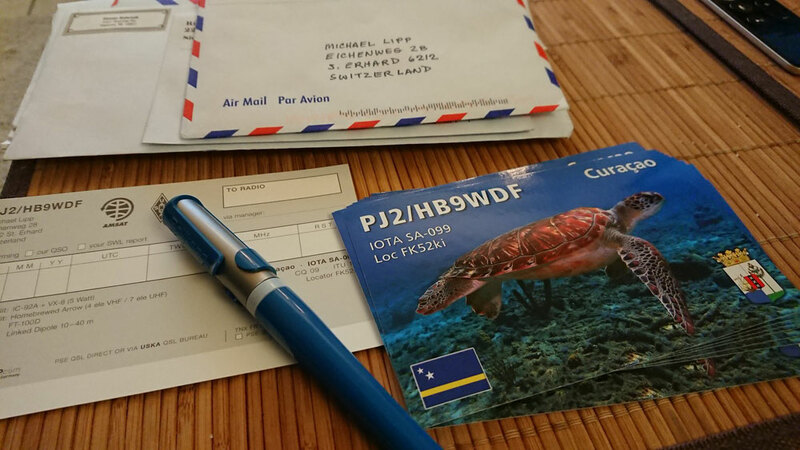 If you are proud of the design of your paper card, you're invided to confirm our qso (I prefere via bureau) with your qsl-card. I do eqsl and LoTW too. 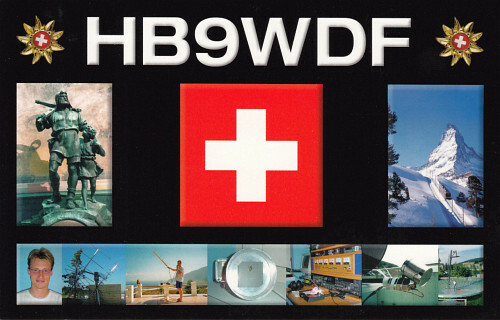 Except my old cards, all pictures on my qsl cards were taken by myself. I use LoTW and eqsl too. Visit also my qrz.com page for further informations.